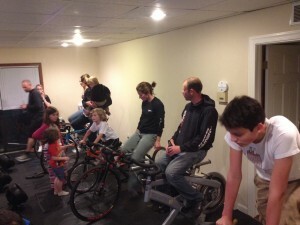 CURRENTLY, WE ARE ONLY TAKING APPT’S FOR ONE ON ONE TRAINING RIDES OR FTP TESTING. We will get the group rides going as soon as the AC system is updated. Sorry, Jon. 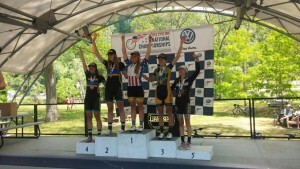 Kath 3rd at Nationals… and, 3rd again! Katherine was 3rd in the omnium at Collegiate Road Nationals (road race and crit results combined) and then she got 3rd in the Time Trial this afternoon for her third medal of the year! Silver and two bronze, so excited I might pee myself. 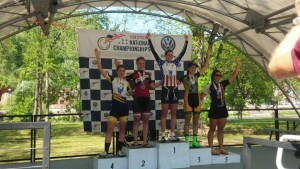 Kath Shields gets 2nd at Coll Nat’s! 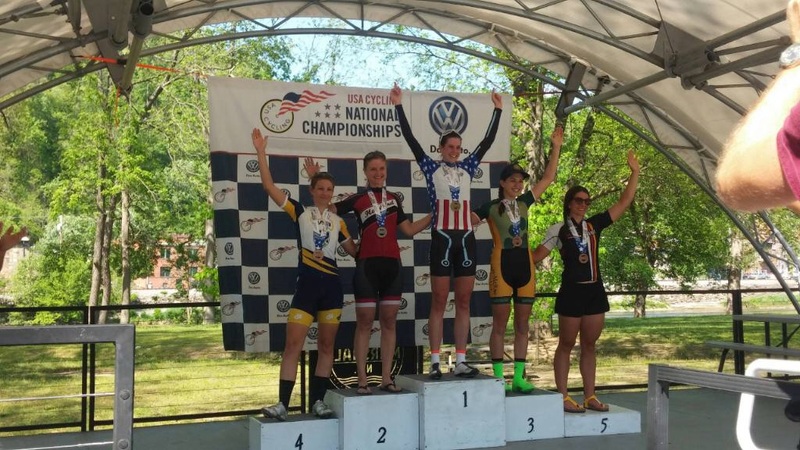 Katherine Shields rode solo off the front of the field for over 40 minutes at the D1 Collegiate National Criterium Championships today! 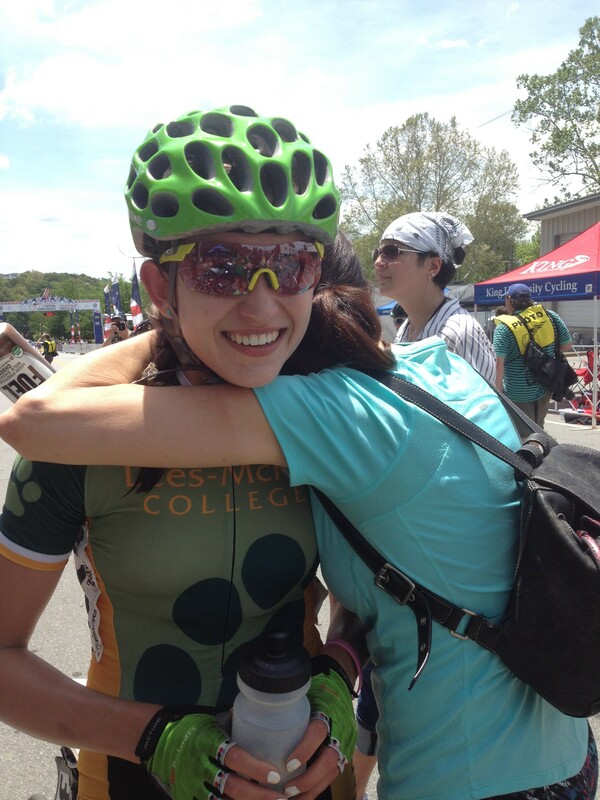 She was caught by two riders with just a few laps to go but she stayed with them and still got 2nd!!! Way to go Kath! Caught this pick of her with mom at the finish, nice Mother’s Day gift. Yesterday she was 7th in the road race after being caught by the field, from yet another solo break away, right at the finish line. Individual omnium medal is in sight! Next up TTT and ITT. Good luck today Katherine. Up and running, for the most part! Just need AC update to go in and we are ready to do intervals. Did a test run Friday night and everything worked, big thanks to those who showed up to stress test the system.